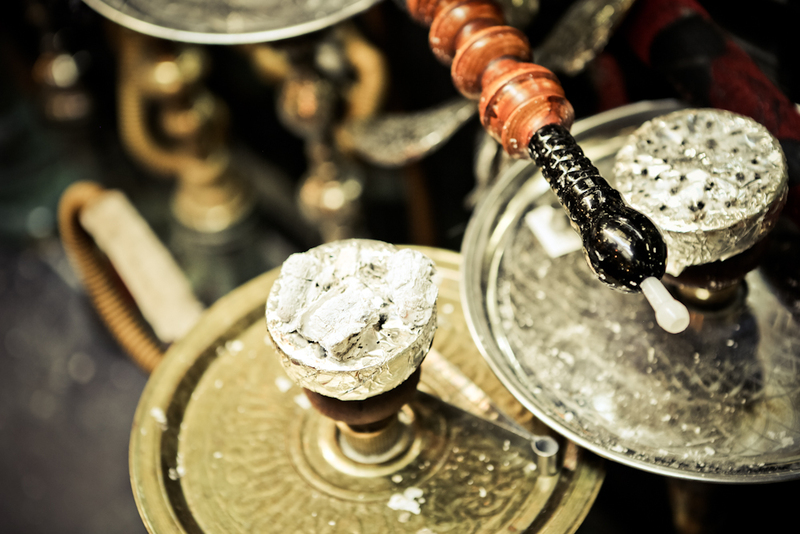 Hookah Alibaba, Gaithersburg, Maryland's newest and freshest hookah lounge, offers a truly unforgettable hookah experience complete with a wide assortment of hookah brands and flavors to choose from. We strive to offer premium service punctuated by an inviting, professional, immersive, and fundamentally comfortable atmosphere suitable for all from the first-time smokers to the truly discerning tobacco connoisseur. 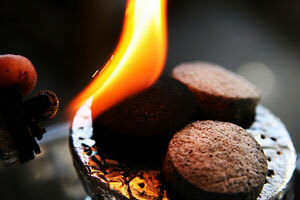 There's no need to be a high end hookah aficionado at Hookah Alibaba. 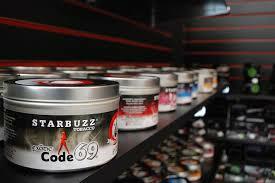 If you're new to hookah, no worries! Our very knowledgeable staff is always ready and happy to assist your party with any facet of the hookah experience during your visit with us. We'll properly prep your hookah pipe, keep your coals active, connect the hoses, and even provide you with plastic tip covers to facilitate hookah sharing. The plush couches and chairs in our relaxing lounge area are arranged such that you and your party will be able to enjoy a casual, mellow evening of smoking while maximizing the social aspects of the experience. Come join us at Hookah Alibaba and let us show you why hookah is fast becoming a staple nightlife activity in Maryland, DC, and Virginia. Also, don't forget to like us on facebook to receive an exclusive limited time offer! For a limited time receive HALF OFF our standard smoking lounge prices!